299 West 12th Street Apt 4E, New York, NY 10014 | Sotheby's International Realty, Inc.
$2,600,000 1 Bedroom1 Full Baths821 sq. ft. This beautiful one bedroom condo is waiting to be your home this spring! 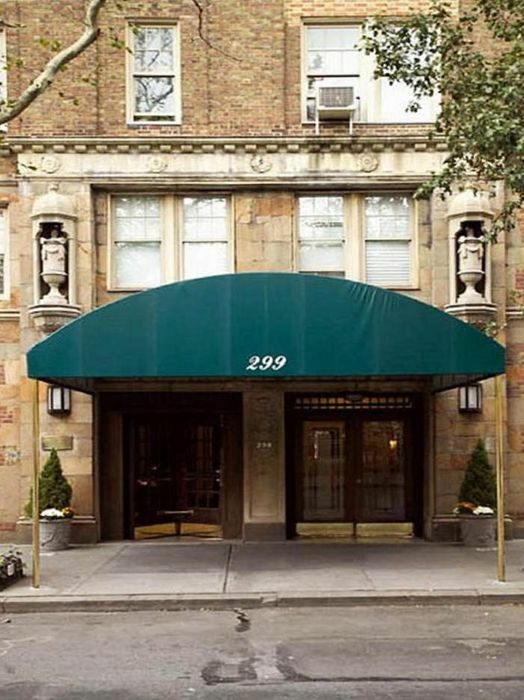 South facing and overlooking to Abington Square Park, this sparkling jewel is located in West Village’s masterpiece prewar condominium, 299 West 12th Street. The gracious entry foyer is large enough to serve as a dining room and offers two large sized closets. The spacious sunken living room is perfect for entertaining family and friends and offers tree top views of the park. The king sized bedroom has its own en-suite bathroom complete with original art deco details and a spacious walk-in closet. 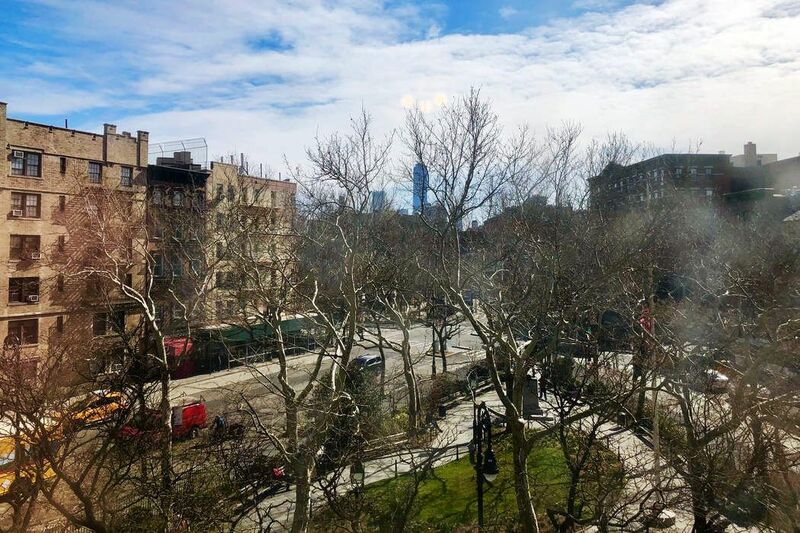 The renovated windowed kitchen features updated appliances including a Wolf range, plenty of counter space and thrilling World Trade Center views through the park. This Bing & Bing apartment offers all original details; hardwood oak flooring, time period moldings, beam ceilings, brass door knobs, decorative fire place, and oversized closets. 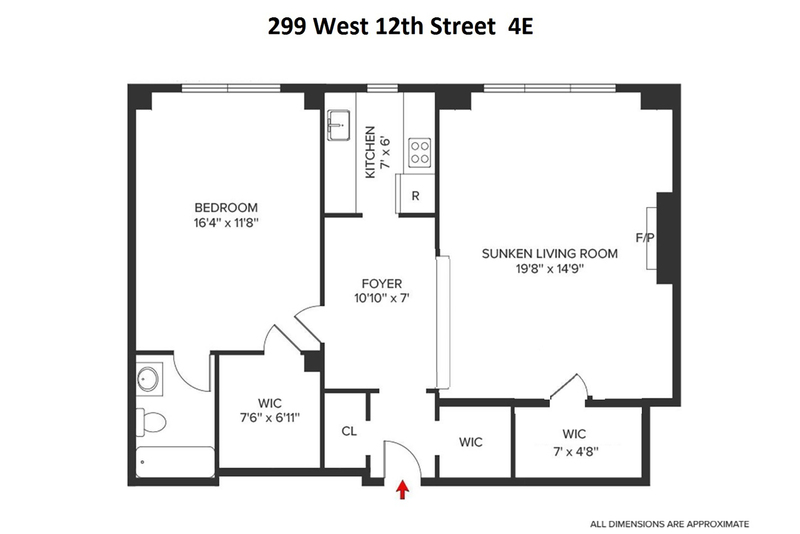 299 West 12th Street is a full service luxury condominium designed by Emory Roth in the heart of the West Village. Amenities include, 24 hour doorman, live in super, laundry room, bike storage and common storage. 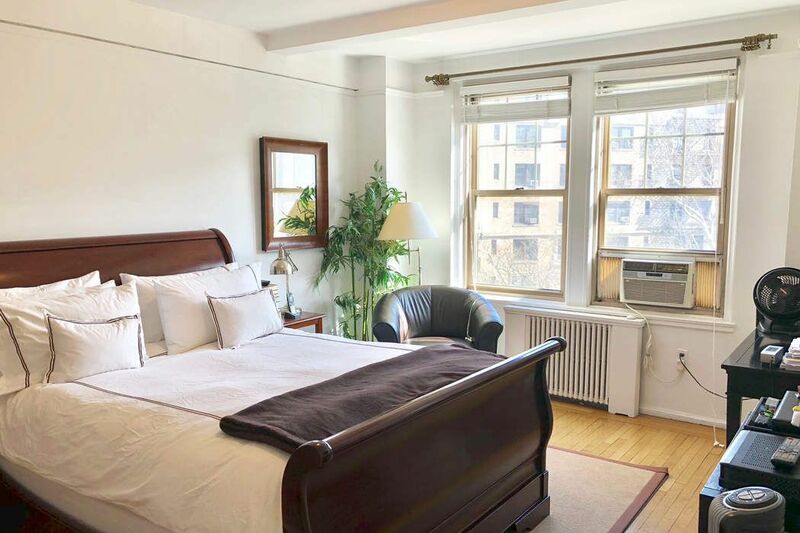 Residents enjoy close proximity to the Abingdon Square Farmers' Market, Whitney Museum, Meatpacking District, Highline, Hudson River Park, myriad of the best shopping, dining, cultural, entertainment and transportation opportunities New York has to offer. This beautiful one bedroom condo is waiting to be your home this spring! 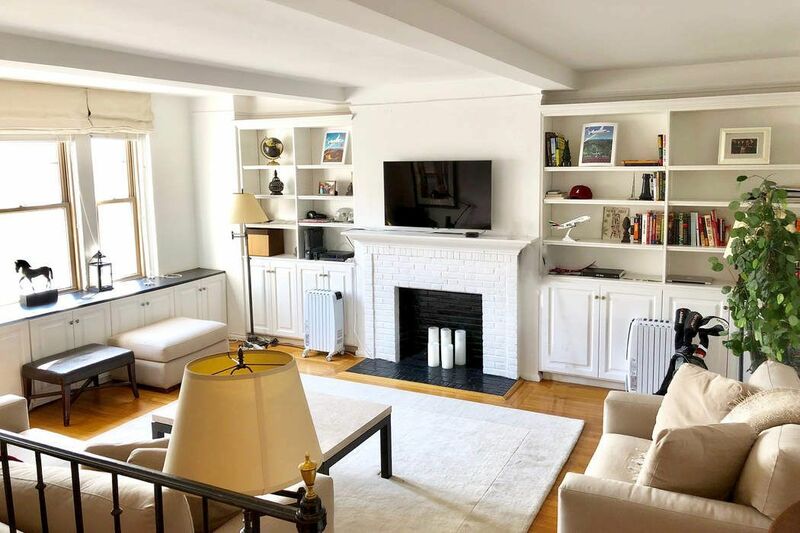 South facing and overlooking to Abington Square Park, this sparkling jewel is located in West Village’s masterpiece prewar condominium, 299 West 12th Street. The gracious entry foyer is large enough to serve as a dining room and offers two large sized closets. The spacious sunken living room is perfect for entertaining family and friends and offers tree top views of the park. The king sized bedroom has its own en-suite bathroom complete with original art deco details and a spacious walk-in closet. 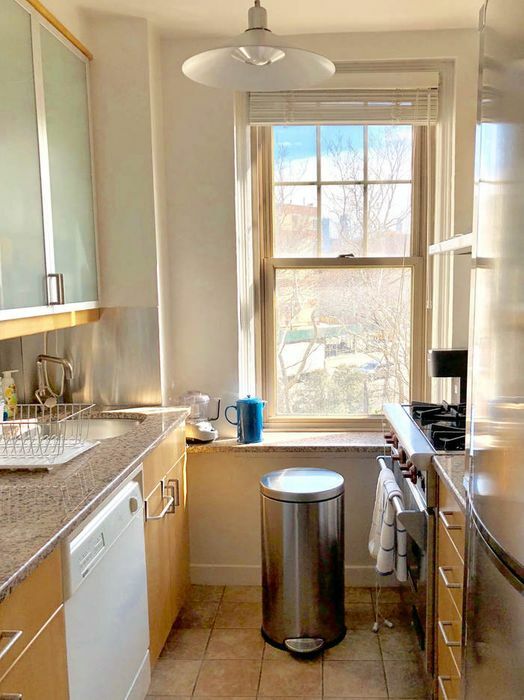 The renovated windowed kitchen features updated appliances including a Wolf range, plenty of counter space and thrilling World Trade Center views through the park. 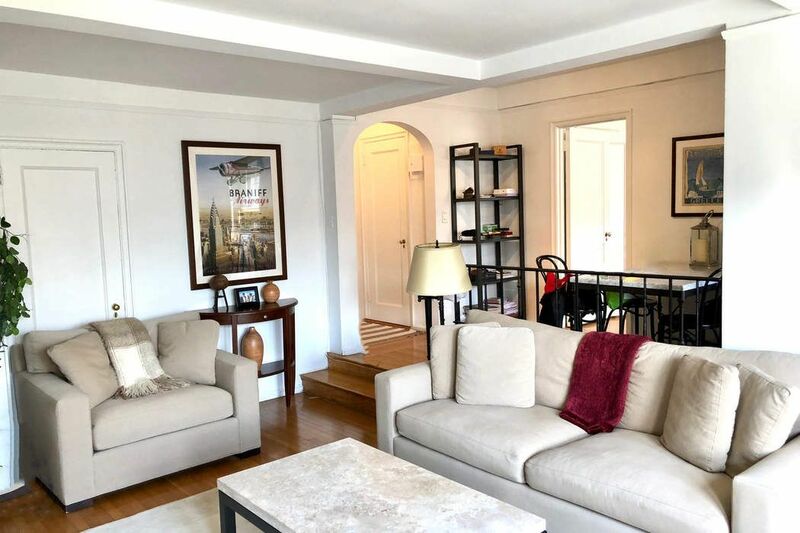 This Bing & Bing apartment offers all original details; hardwood oak flooring, time period moldings, beam ceilings, brass door knobs, decorative fire place, and oversized closets. 299 West 12th Street is a full service luxury condominium designed by Emory Roth in the heart of the West Village. Amenities include, 24 hour doorman, live in super, laundry room, bike storage and common storage. 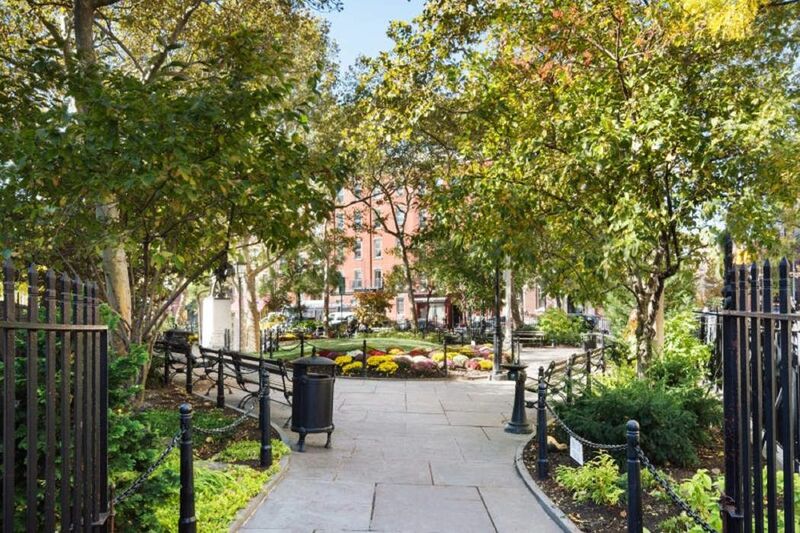 Residents enjoy close proximity to the Abingdon Square Farmers' Market, Whitney Museum, Meatpacking District, Highline, Hudson River Park, myriad of the best shopping, dining, cultural, entertainment and transportation opportunities New York has to offer.